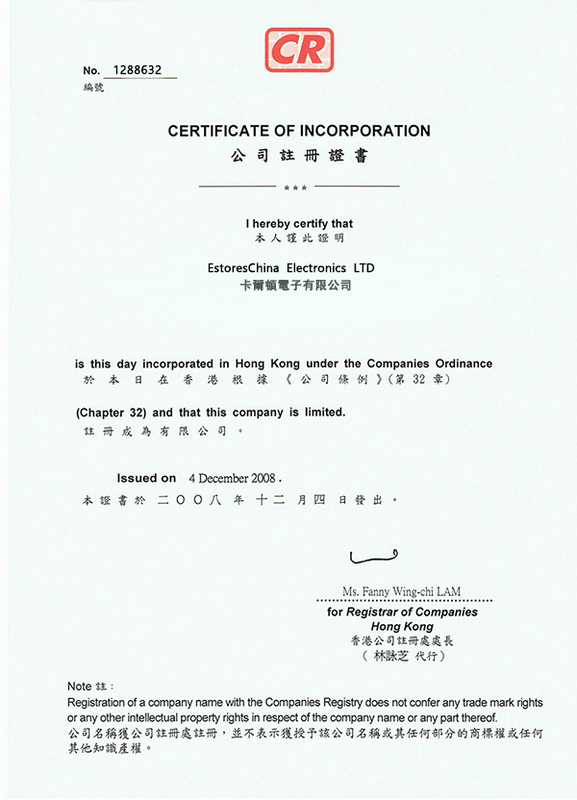 EstoresChina ltd was the first Internet wholesaler in China, founded in 2008. We are the biggest wholesale provider of hi-tech gadgets and consumer electronics products from the China market. Our service headquarters are in Shenzhen, the world’s fastest growing city, situated in China’s Shanghai. Happy EstoresChina buyers include frequent wholesale importers, famous ecommerce websites, eBay powersellers, retail shops and startup home import businesses. On a daily basis, we serve corporate buyers, drop-ship experts, home business Moms, and fanatical gadget freaks. EstoresChina is the first company in China to make such a wide range of consumer electronics available, at wholesale prices, with no minimum order restrictions.